Photos to Poster - Large Photo Printing from Your Pictures! Photos to poster, large photo printing from your photography - turn your memories into beautiful wall art. Print photos to poster - humorous, romantic, a happy memory or a favourite image. Our large photo printing is high resolution offering vibrant colours onto quality photo poster paper. 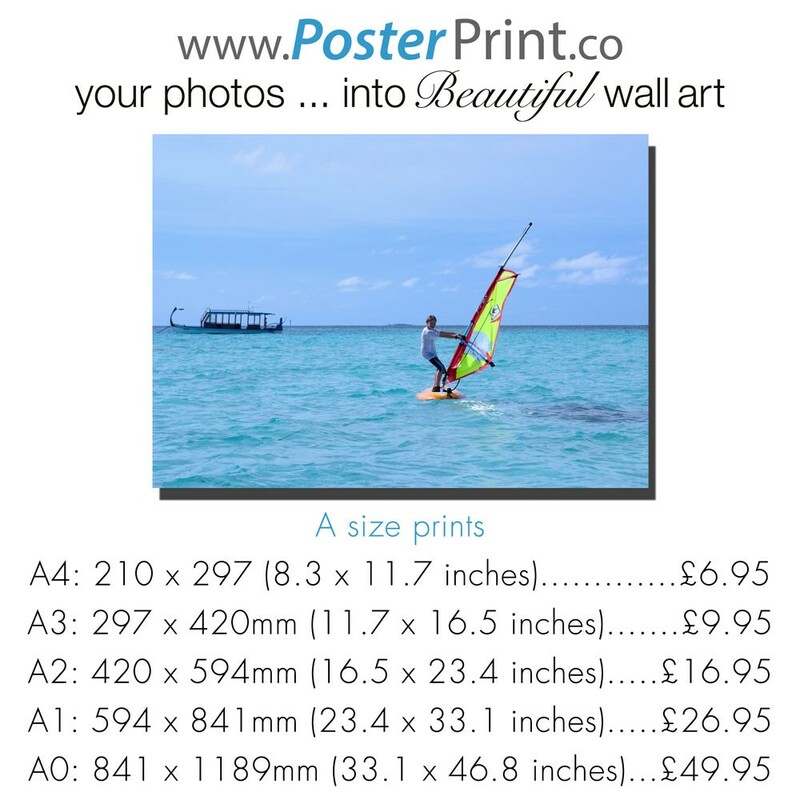 Your own personal photos can be turned into high quality posters, next day despatch. Photos to poster, large photo printing from your photography - turn your memories into beautiful wall art. Print photos to poster - humorous, romantic, a happy memory or a favourite image. Our large photo printing is high resolution offering vibrant colours onto quality photo poster paper. 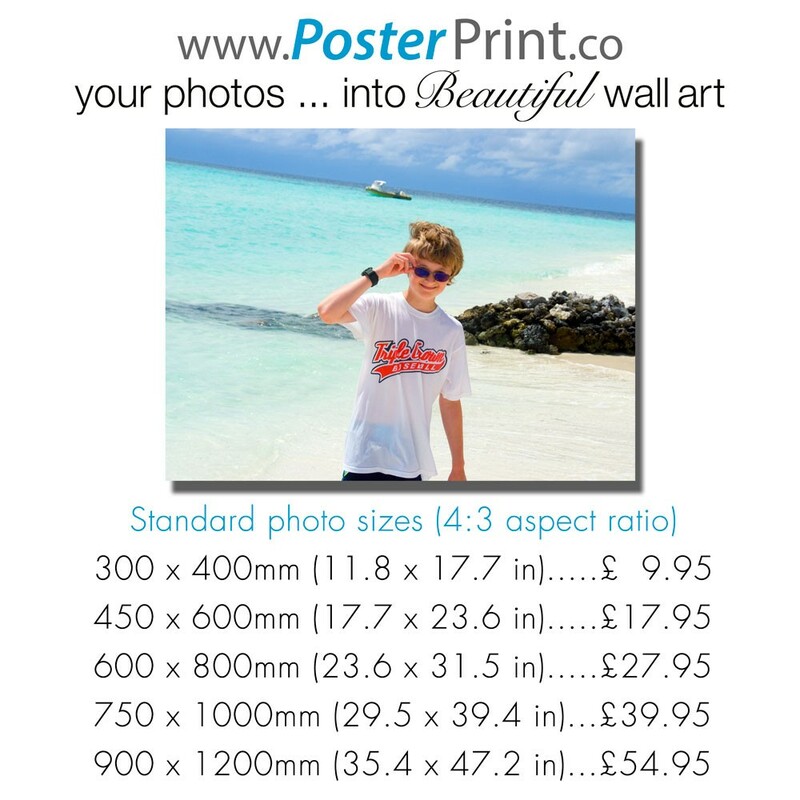 Your own personal photos can be turned into high quality posters, next day despatch. We offer a selection of sizes that fit the majority of today's digital photos. If you require a bespoke size or any help with your order, please contact us. We offer high quality poster printing from photos in the UK. Our poster prints are a fine way to display your digital images. The photo poster printing we offer is a high quality, custom product. 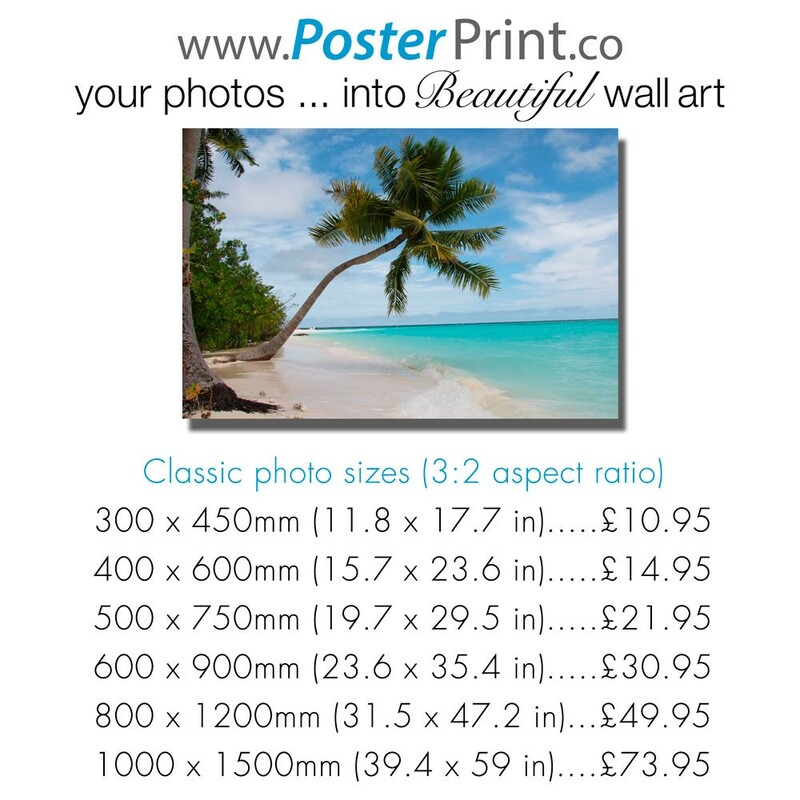 We print at high resolution offering vibrant colours onto quality photo poster paper. We print and despatch next working day, making our service fast and reliable. Post & Packing £4.95 - FREE DELIVERY on all orders over £60. Upload photos from your iPad, iPhone, mobile device, pc or mac. Questions? - Read about our Photo Poster Printing. We are also happy to accept Photoshop or RAW files, however these cannot be processed through the website. Simply email us your photo with your requirements: Size & Paper Type. We will process your order manually and email you a bespoke payPal invoice (credit/debit cards accepted). If your file is large, please see our Large Photo Upload information below. Our website will normally upload and create a thumbnail for photo files up to 200Mb. However, occasionally photos will have difficulty due to internet speeds. When this occurs, please see our file upload help page . Photos to poster. Good Service and good product. Photos to posters. I received the posters today. They all look really good, thanks for all your assistance with the order and adjustments. Sent a panaromic shot of Brighton beach and was extremely happy on receiving the finished product as the colours matched my clalibrated screen. As a result I have ordered again knowing that the result would be just what I wanted and it was. Yes I will use them again. Easy to use web site. Great choice of sizes. We received our picture yesterday. Just wanted to send a message and say how happy we are with it..even though you warned us the quality might not be great we think it's done perfectly..we will most def be during your company again you are A* . This was the first time I used your service and will most definitely be using you again and have already begun recommending you to friends. 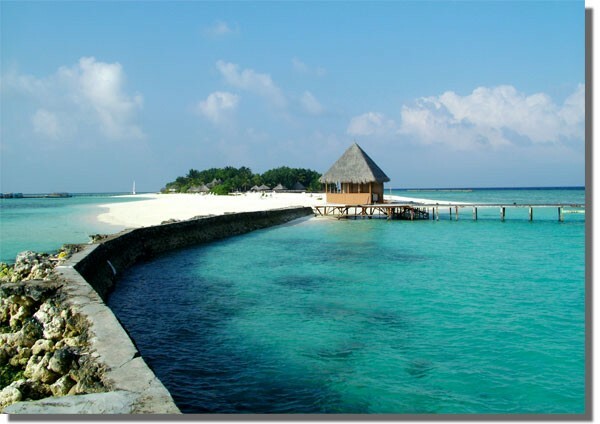 Absolutely fantastic service, courteous and helpful staff with a fast and efficient service. Thank you. Great service, friendly, helpful and quick. I was unsure how the prints I had produced would turn out. However, the help from the team was brilliant. They helped me choose the best option to show the prints in the best way. Quick service and very helpful. Nice to have a personal service. My A3 poster arrived very promptly save and sound. I am completely delighted with the quality. I sent the same JPEG file to another company and the result was pretty poor, with the text virtually illegible. (To be fair to them, they did give me a full refund). Nevertheless, I was really disappointed and wondered whether it would actually be possible to get a good result from the low resolution material I was presenting. PosterPrint did a great job (I don't know how they did it) and made my day. Nice people, I thoroughly recommend their service. I had a very prompt response to my initial order and offered three options for final product size, as my image did not fit the A1 poster size exactly.